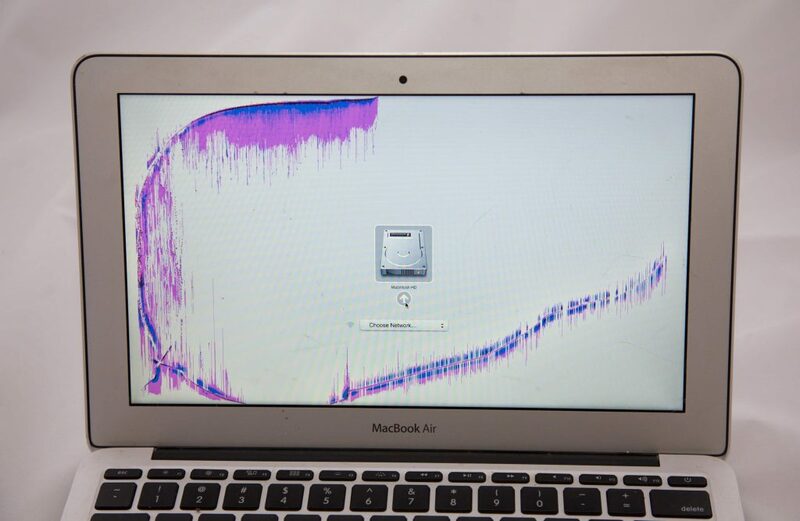 Are you a die-hard Apple MAC owner? 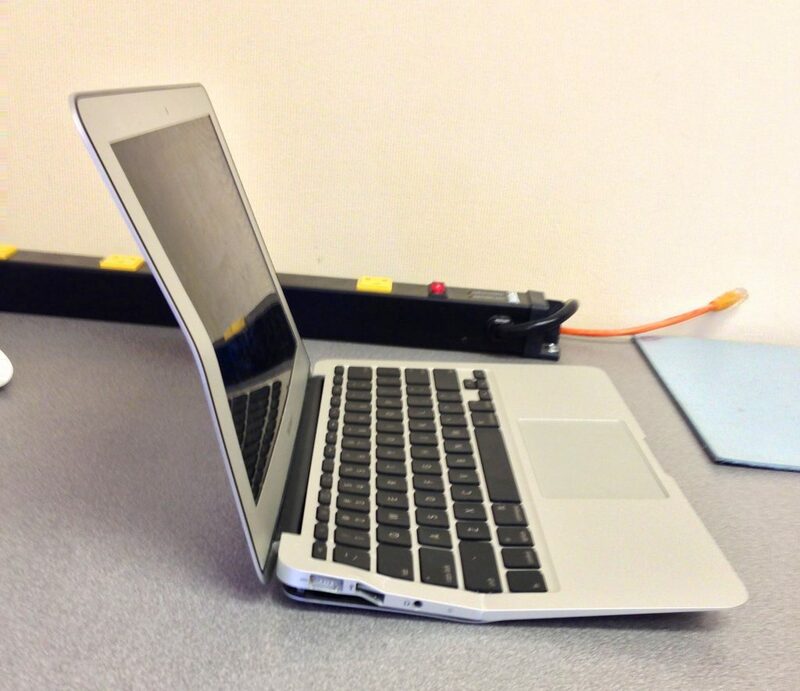 We know you love your MAC and we can help with all your Apple MAC repairs and service needs. 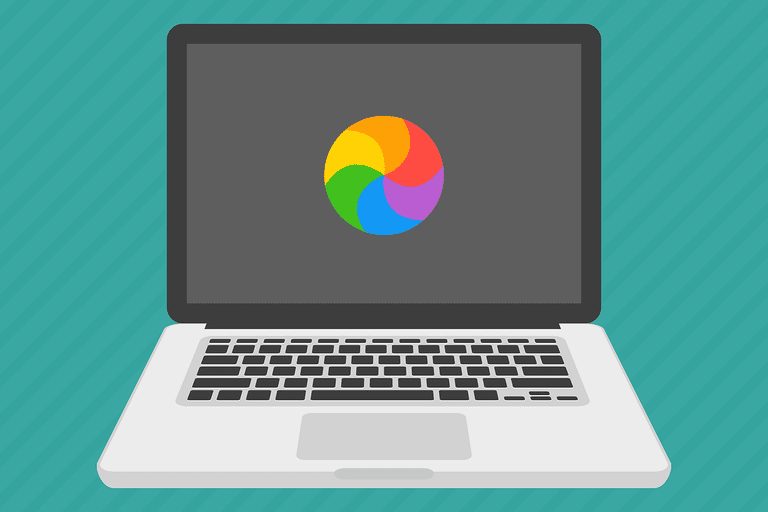 Apple MAC owners consider themselves a special breed of computer users; however, when the trusty MAC breaks down, it is not easy to find a reliable service person to get it repaired. 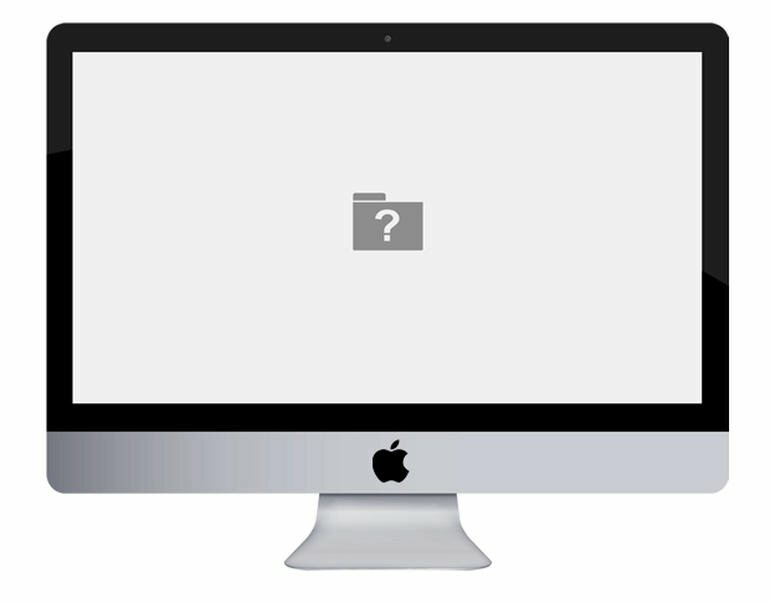 We also understand that most MAC owners develop a close bond to the equipment and want to ensure that their MAC is well cared for, and fortunately for you, you’re in the right place. Hard drive is at full capacity and needing a larger drive upgrade and/or Solid State Hard “SSD” performance upgraded drive. 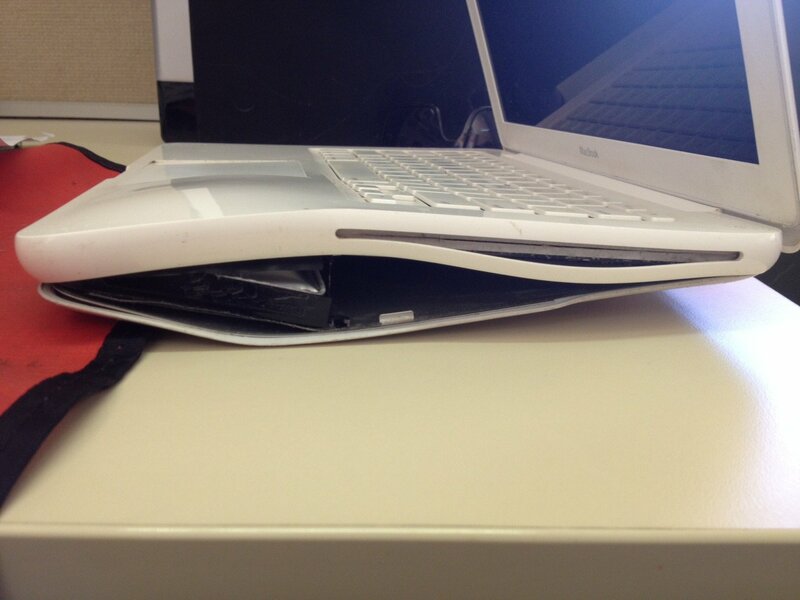 Unknown to most we can repair ALL hardware on current and end of life mac products, guaranteed or you won’t pay a cent! We can fix all the Apple products listed below if yours is not listed chance are we can still fix it call us, and we can give you a free assessment over the phone and issue you with a free quick quote to repair your trusty Apple device. Our PC Doctors can come to you to get your Apple talking to the other technology around your home or office. We can set up a network between your Apple devices, your PC, your TV and even your fridge (if it’s a fancy one). Even Apples can get sick from time-to-time, and when they do, they are difficult to repair without the right training and technical knowledge. Our PC Doctors can repair, upgrade and update your device’s software to bring it back to full health again. For the best and most comprehensive at home or office MAC, Apple, repairs and support services in Australia, call The Original PC Doctor on 1300 723 628. See some of the jobs that have come in for service with our technicians below. All of our services are backed by our No Fix No Fee™ and our 14 Day Work Satisfaction Guarantee™. Meaning if we can not fix your problem you don’t pay a cent. Also if we do fix it, we guarantee it will be the trouble-free otherwise we will fix it again at our expense within 14 days of the repair. Call our local Australian call centre to find out more about our awesome team of MAC techs 1300 723 628 – Apple MAC Repairs & Service.